When the English Civil War began in 1642, London playhouses were shut down. A temporary parliamentary edict issued on September 2 banned public plays on the basis that “Publike Sports doe not well agree with Publike Calamities, nor Publike Stage-playes with the Seasons of Humiliation, this being an Exercise of sad and pious solemnity, and the other being Spectacles of Pleasure, too commonly expressing lascivious Mirth”. By 1647, the ban had become permanent. Other than a few unauthorised public performances during the Interregnum, the theatres did not officially reopen until 1660, when the monarchy was restored and Charles II returned to London (though theatrical activity had in fact resumed in late 1659 when the Royalist victory began to look inevitable). After he was restored to the throne, Charles II granted exclusive licences (‘patents’) to just two theatre companies: the King’s Men led by Thomas Killigrew, and the Duke’s Men led by Sir William Davenant. These two companies continued until 1682, when they were merged. Because theatrical activity had been prohibited for nearly twenty years, very few new plays were immediately available, and the theatres therefore turned to the old pre-1642 classics of Fletcher and Beaumont, Jonson, and Shakespeare. Since the King’s Men consisted largely of veteran actors who had been active before the start of the Civil War, they managed to secure the rights to most of the plays performed by the pre-1642 King’s Men – which was, of course, the company for which Shakespeare had been a sharer, playwright, and actor. The Duke’s Men, on the other hand, were made up of younger actors – including Thomas Betterton, who was to become the foremost actor of his time. Partly out of necessity – the Duke’s Men had not been granted the rights to the more obviously popular plays by Shakespeare – they started reforming the old works; and under Davenant’s imaginative leadership, they rapidly gained a reputation for creatively adapting plays and for pioneering theatrical innovations. Initially, the theatres staged Shakespeare’s plays mostly unaltered, and while Othello, Henry IV, The Merry Wives of Windsor, and Hamlet were successful, problems with other plays soon became apparent. The famous diarist Samuel Pepys noted in March 1662 that Romeo and Juliet was “the play of itself the worst that ever I heard in my life”. He was even more scathing in his review of an unrevised A Midsummer Night’s Dream, which he called “the most insipid ridiculous play that ever I saw in my life”. Pepys soon got his wish for an ‘improved’ version of Shakespeare: Davenant’s first adaptation, The Law against Lovers, a hybrid of Measure for Measure and Much Ado About Nothing, was performed in 1662. Samuel Pepys was, of course, just a single spectator. But his negative appraisals of ‘untouched’ Shakespearean drama tell us something important about changing expectations on the part of Restoration playgoers. In the Restoration, Shakespeare’s plays needed to be substantially rewritten – not just in the light of the new political situation, but also because of new tastes and expectations that demanded clearer and more intelligible language, tragicomic plots, increased sentimentalism, and poetic justice. As Michael Dobson writes in his book The Making of the National Poet, “[i]n the 1660s, Shakespeare’s plays belonged to the theatre more significantly than they belonged to Shakespeare”. From early on, major differences between Restoration and Elizabethan theatre were apparent. Not surprisingly in the context of the restored monarchy, the dominant genre was the tragicomedy; even a play like Richard III was reframed as a tragicomic story about a failed (Commonwealth) tyrant. Indeed, most of Shakespeare’s history plays and Roman tragedies were converted into more or less conspicuous political commentaries. Elsewhere in Shakespeare’s works, for example in The Tempest, the threats of usurpation and rebellion were often muted or defused. Perhaps the most seminal change brought about by the Restoration theatre was the introduction of female actors: women now played women’s parts, and this was routinely exploited for sexual titillation. 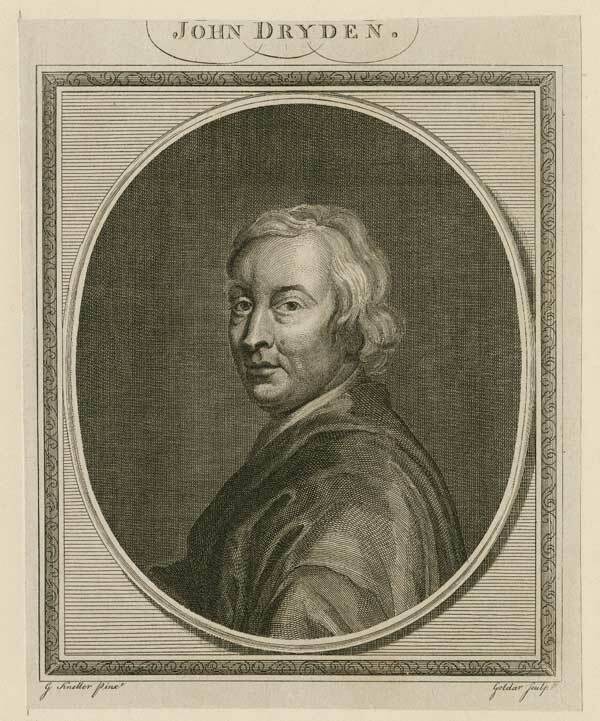 When revising The Tempest, for example, Davenant and John Dryden added numerous female roles, including Caliban’s sister Sycorax, Miranda’s sister Dorinda, and Ariel’s female companion Milcha. Whereas Shakespeare used boy actors for female roles, actresses were now sometimes recruited even to perform male parts; these were the so-called ’breeches parts’ designed to display an actress’s legs, which would be covered by a gown when playing a female role. To cater to the new theatrical tastes, staging also changed dramatically. Enabled by the indoor theatre culture and inspired by continental operas or semi-operas and by the pre-war court masques designed by Inigo Jones, the Duke’s Men introduced special effects including machines and movable scenery, and placed a heavy emphasis on music and dance. These changes were hugely successful and forced the rival King’s Men to follow suit. Pepys noted on August 24, 1661 that a performance of Hamlet had been “done with scenes very well”. If Pepys liked Hamlet, he absolutely loved Davenant’s new Macbeth with its music and special effects, describing it in 1667 as “a most excellent play in all respects, but especially in divertisement, though it be a deep tragedy; which is a strange perfection in a tragedy, it being most proper here, and suitable”. Pepys was not alone in admiring the play. John Downes, the long-serving prompter for the Duke’s Men, later remarked that the play, “alter’d by Sir William Davenant; being drest in all it’s Finery, as new Cloath’s, new Scenes, Machines […] with all the Singing and Dancing in it […] it being all Excellently perform’d, being in the nature of an Opera, it Recompenc’d double the Expence”. 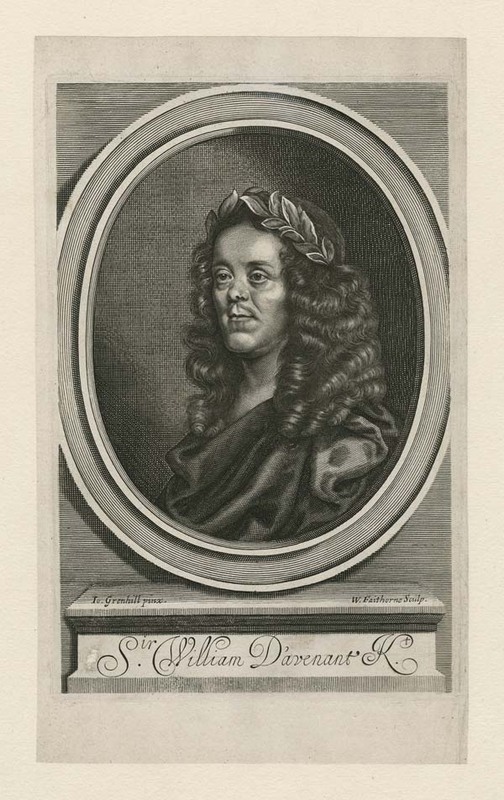 Of Thomas Shadwell’s operatic 1674 adaptation of Davenant and Dryden’s Tempest, Downes wrote that “all things [were] perform’d in it so admirably well, that not any succeeding Opera got more money”. Davenant’s Macbeth and Shadwell’s Tempest became two of the most popular plays of the period precisely because of their special effects, music, and dance: the witches in Macbeth famously flew on and off, requiring flight ‘machines’ with ropes and wires; and the first stage direction in Shadwell’s Tempest, which seeks to represent the storm conjured up by Prospero, stipulates 24 violins and “Several Spirits in horrid shapes flying down amongst the Sailors, then rising and crossing in the Air”. The examples of Davenant’s Macbeth and Shadwell’s Tempest in particular show that Restoration Shakespeare was a complex theatrical experience that integrated song, music, dance, and acting; indeed, music and dance, alongside stage machines and movable scenes, were central to the success of Restoration theatre more generally. The emphasis on textual adaptation that often dominates scholarship in this field, however, fails to do justice to this very distinct identity of Restoration Shakespeare. In partnership with the Folger and funded by the UK’s Arts and Humanities Research Council, the project ‘Performing Restoration Shakespeare’ seeks to correct this imbalance by focusing on the performance dimensions of these adaptations and by forming a community of scholars and artists who together undertake archival study and create public performances. This will not only result in a renewed appreciation of the Restoration stage spectacle, but will create fresh theatrical experiences that are meaningful to audiences today. The high point of this collaboration is a full-scale Equity production of William Davenant’s Macbeth (c. 1664), directed by Robert Richmond, in the Folger’s Elizabethan indoor theatre from September 4-23, 2018. This special engagement, with music performed by Folger Consort, will feature Helen Hayes Award-winners Ian Merrill Peakes and Kate Eastwood Norris, and will arise from a scholar-artist ‘laboratory’ held during the rehearsal period in August. Claude Fretz is a Research Fellow at Queen’s University Belfast. As well as working on the AHRC-funded project ‘Performing Restoration Shakespeare’, he is writing a monograph on dreams and sleep in Shakespeare’s plays for Palgrave Macmillan.